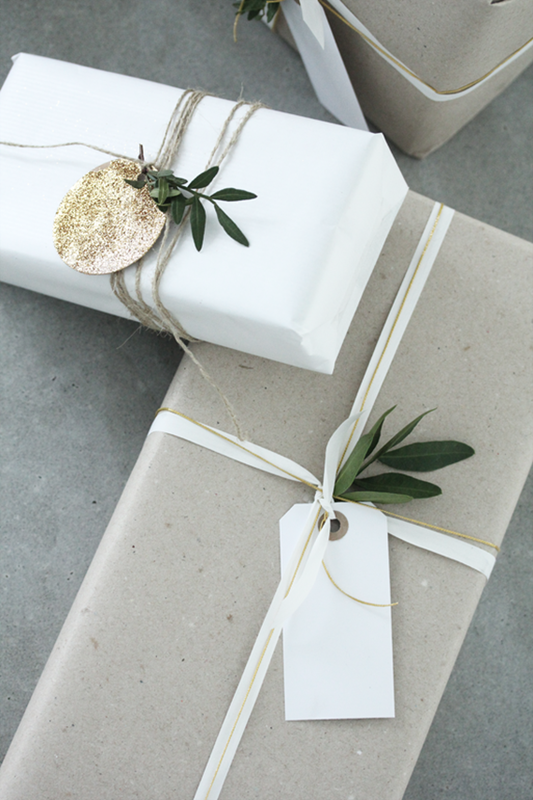 Whether simple or elaborate, dressing up your packages for Christmas is a must. 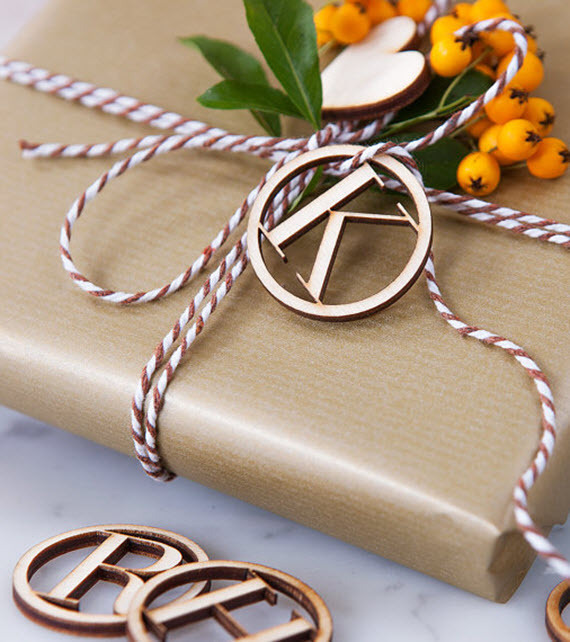 Make your presents personal with pretty ribbons, festive boxes and unique tags. 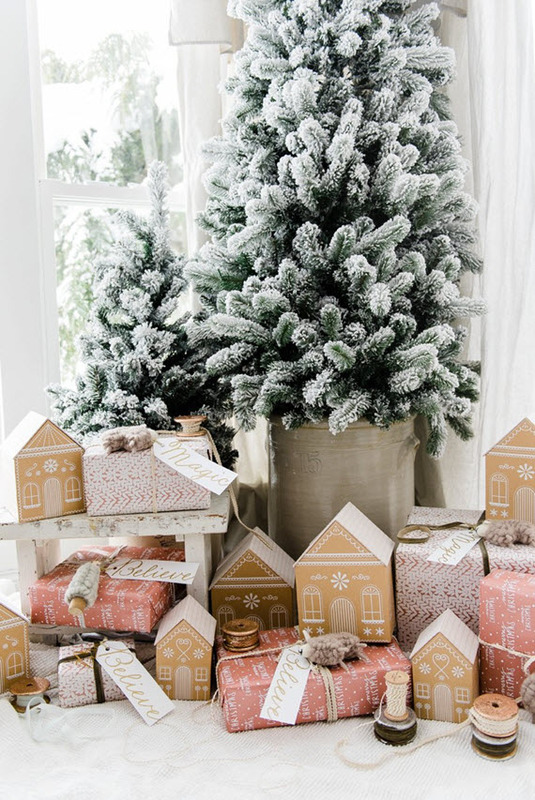 I’m also loving presents topped with fresh sprigs of pine, holly or seasonal berries. 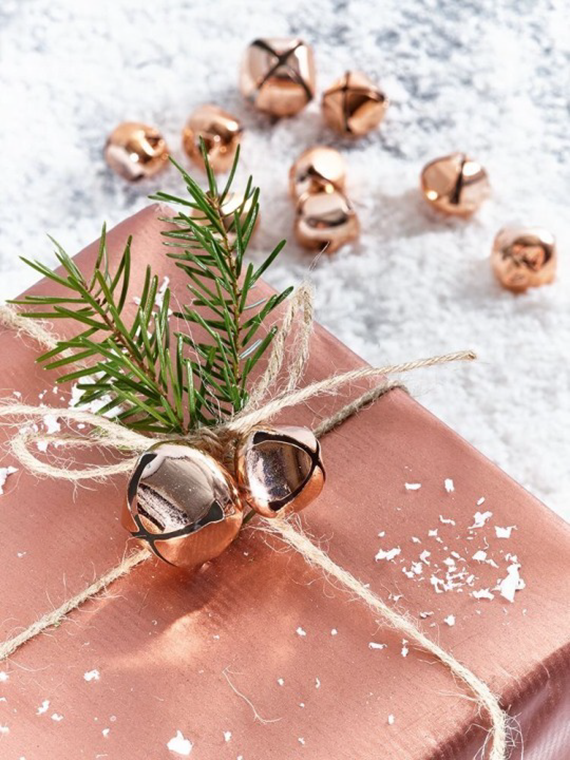 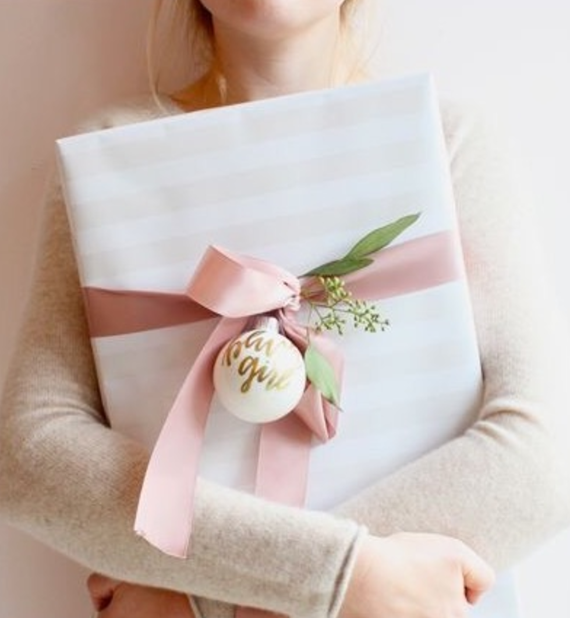 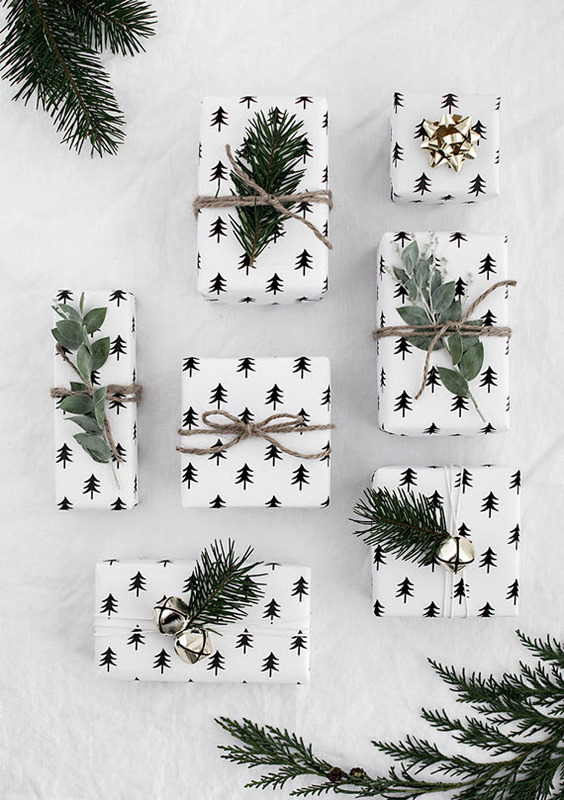 Today, I’ve round-up a few beautiful holiday gift wrapping ideas that inspired me . 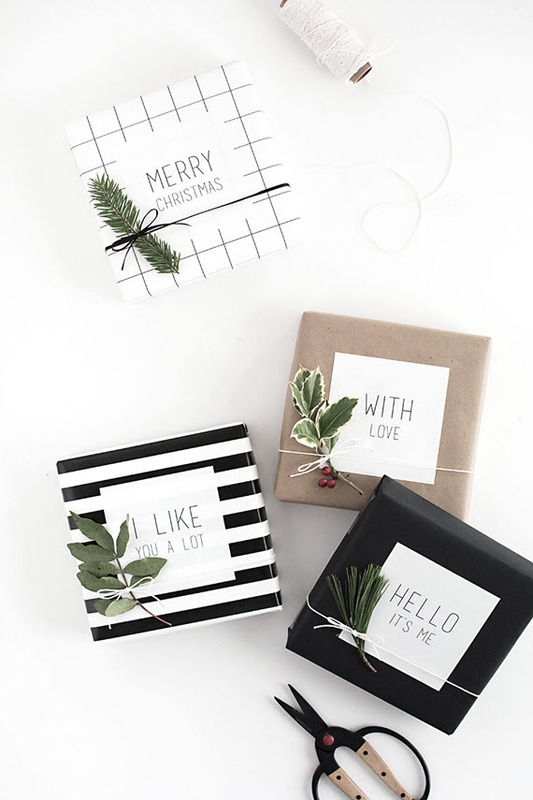 . . hope they inspire you too!